Residents of and visitors to the United States have, in part, outdoor photographers to thank for our extensive, beautiful system of protected, maintained national parks. It was conservation photographers like Carleton Watkins and Ansel Adams who, throughout the years, impressed upon legislators the importance of setting aside these beautiful swaths of the country for future generations to enjoy. And it’s not just in the U.S. — plenty of countries have preserved parts of their natural wilderness as national parkland. For today’s outdoor photographers, national parks both in the U.S. and abroad continue to be sources of inspiration and admiration. But with thousands of national parks around the world, how can any single photographer pick just a few to shoot in a lifetime? Here are just a few we’d suggest putting on your must-visit list — oh, and before you depart? We suggest you also read this blog post from CreativeLive CEO Chase Jarvis about how to make sure your big photo trip doesn’t dissolve into an utter disaster due to logistical hiccups. 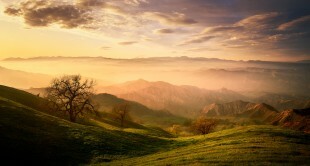 Good landscape photography begins with a passion for the great outdoors. Let Marc Muench show you how to capture the beauty of the scenery you love – in a photograph. Located in south-west Argentina in the area known as Austral Andes, this park lies on the border with Chile and offers exceptionally gorgeous views of a diverse range of natural features, including large and small glaciers, as well as beautiful forests and lakes. 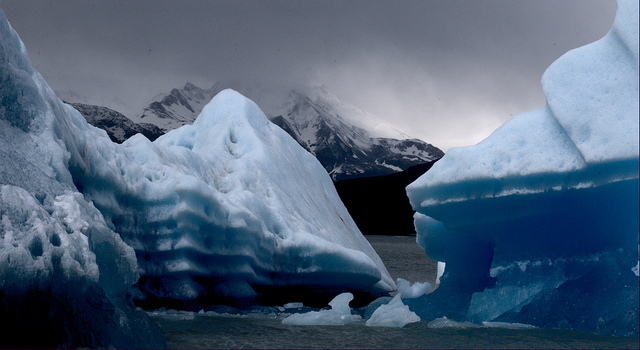 30% of the park is covered in ice, but tourism, since the park was declared a World Heritage site by UNESCO in 1981, has made it easier to explore the vast area. If you’ve always wanted to shoot in Patagonia, Los Glaciares is the place to go. Less popular than Zion and the Grand Canyon, Bryce Canyon offers similarly incredible geological elements, but is less crowded than its more popular U.S. counterparts. 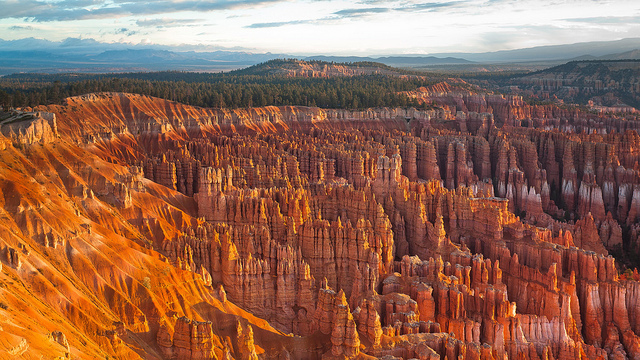 Located in southwest Utah, the park is best known for its geometrically-fascinating hoodoos, rock structures which can reach the heights of a 10-story building. Compounded with the brilliant coloration of the canyon walls, Bryce is a must-see for photographers who are looking for a challenge. Fiordland is popular with tourists, but don’t let that stop you — at a whopping 12,500 km², there’s plenty of space for you to explore without running into someone else. Featuring a diverse range of beautiful things to look at and shoot (dolphins? Yes. The only flightless parrot on the planet? You might see it! Deep, cavernous fiords? Of course!) and plenty of trails to get (safely) lost on, there’s a whole lot to do in this large conservation area. 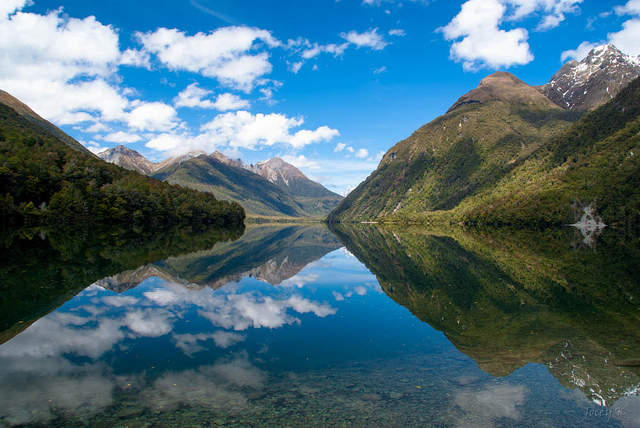 But, really, any of New Zealand’s national parks are worth a visit. “In all my world travel, few places compare in beauty to what awaits the New Zealand visitor,” says Chase. Not only is it gorgeous and there’s plenty to shoot there, he says, but that “shoots are easy to produce” because of the welcoming nature of the people who live there. It has Mt. 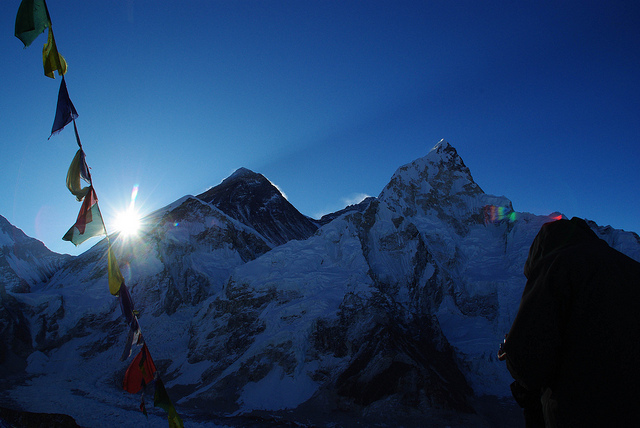 Everest, so there’s that. But beyond the giant mountain, Sagarmatha also boasts the designation of an ‘Important Bird Area,’ giving nature photographers the opportunity to photograph a diverse range of airborne fauna. 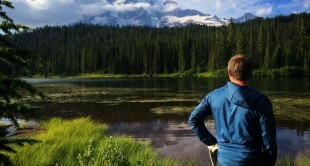 Be prepared, though — the terrain is pretty rugged, and if you’re a real tenderfoot, the amount of trekking you’ll need to do to get the most sweeping shots might be a little too much without proper training. A favorite among travelers right now, Iceland only has three national parks, which is kind of a shame because the whole country is so majestic and beautiful. Vatnajökull, which is divided into four locally-managed territories, is most notable for its wide range of elevations, making the weather slightly unpredictable, but exceptionally beautiful. 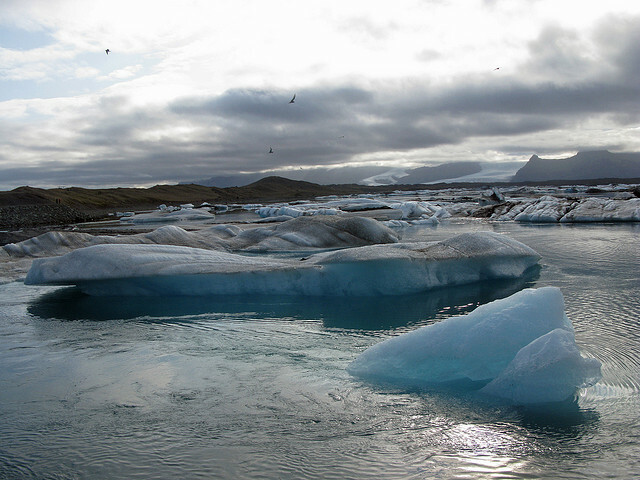 Wetlands, glaciers, and everything in between exists in this southeastern part of Iceland. Chase says, in addition to the gorgeous terrain, Iceland is also a must-see due to its incredibly photogenic light. 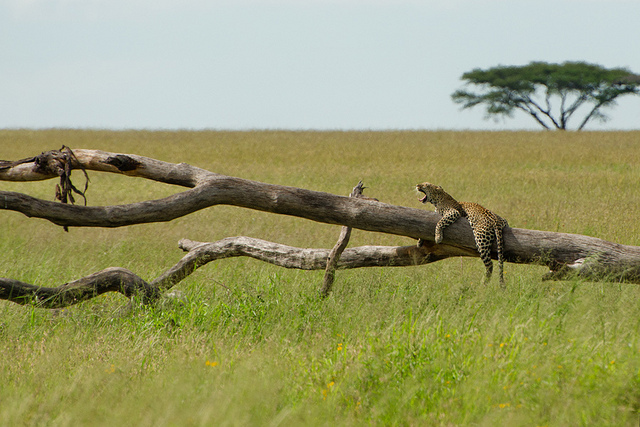 If it’s animals you’re after, is the Serengeti National Park you need to see. This storied place is fiercely protected, due to its wide range of wildlife and crucial ecological elements, such as the plains. The Serengeti is also remarkable because no humans are allowed to live there, meaning, even with tourism and visitation, the real star of your photos will be the flora and fauna.